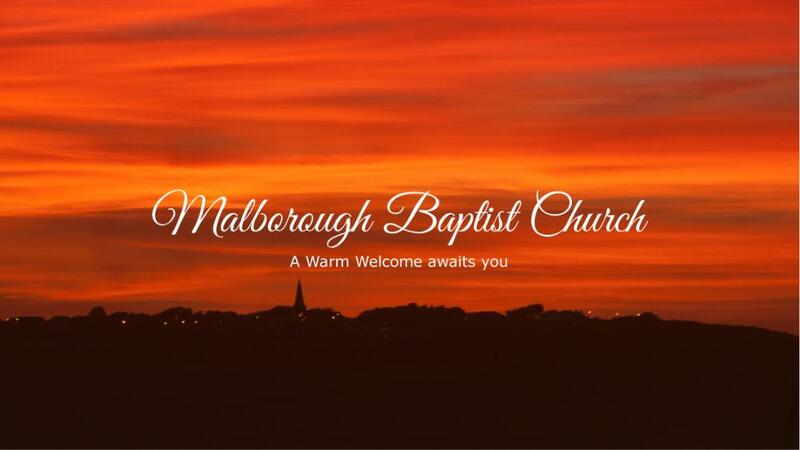 You will find a warm welcome at Malborough Baptist where we join together every Sunday at 10.30am to worship and hear the Word of God. 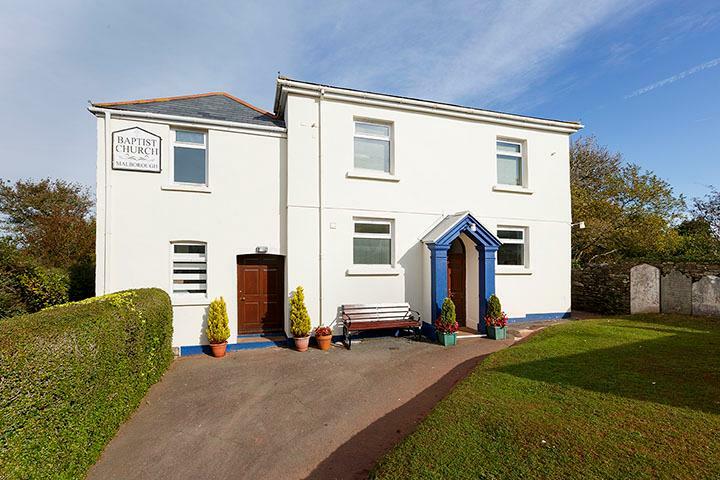 We are a fellowship consisting of all age groups including a growing Junior Church starting at 10.00am. Following the morning service we invite you to join us for tea and coffee. We would love you to come along and share with us.